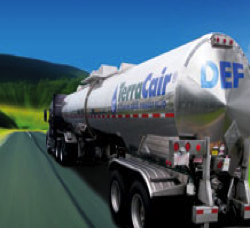 Diesel Exhaust Fluid (DEF) is a chemical used to reduce the amount of nitrogen oxides (NOx) emitted into the air by diesel engines. 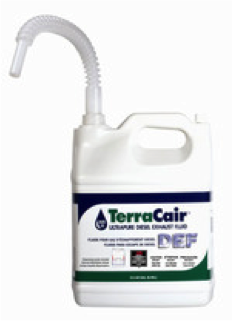 DEF is a high purity chemical, comprised of 32.5% urea and 67.5% de-ionized water. 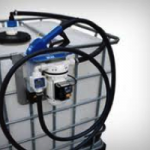 Automotive grade Diesel Exhaust Fluid must meet stringent purity standards. 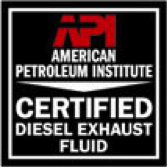 The American Petroleum Institute (API), licenses manufacturers who consistently meet the quality standards set by the International Organization for Standardization. 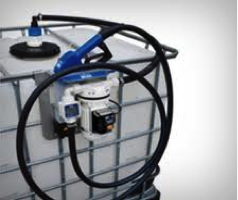 API issues a seal to those manufactures who are committed to the quality investment and processes. 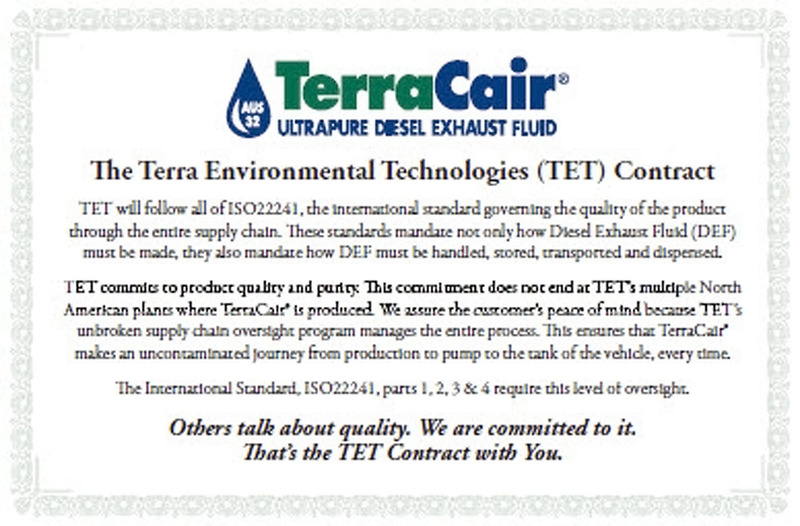 TerraCair® Ultrapure has been certified by the API and proudly displays the API seal. SCR is an emissions control technology designed for diesel engines manufactured after the year 2010. 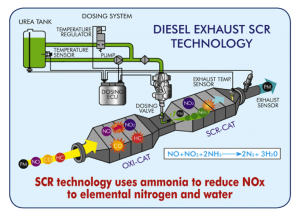 For heavy duty and medium duty trucks, SCR provides the ability to reduce emissions to near zero levels while also delivering a 3-5% diesel fuel savings. 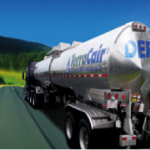 Howell Oil Company, Inc. has partnered with Brennttag North America to provide our customers with high quality TerraCair® Ultrapure Diesel Exhaust Fluid. 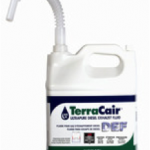 TerraCair® Ultrapure Diesel Exhaust Fluid (DEF) is a nitrogen-based urea solution that helps clean the air by reducing nitrogen oxide (NOx) emission from the exhaust stream of diesel engines. 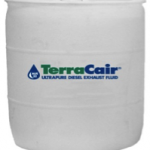 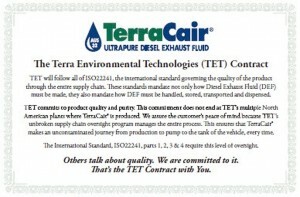 TerraCair® Ultrapure is the automotive brand name for Terra Environmental Technologies’ DEF. 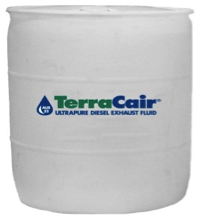 TerraCair® Ultrapure is the preferred Diesel Exhaust Fluid of several leading original truck producers (also referred to as OEMs) such as Ford, Daimler, Hino, Volvo and Mack Trucks North America. 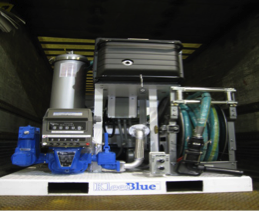 Howell Oil Company, Inc. offers different packaging to meet all Diesel Exhaust Fluid usage requirements. 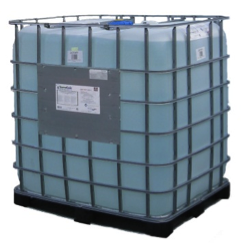 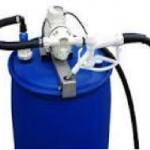 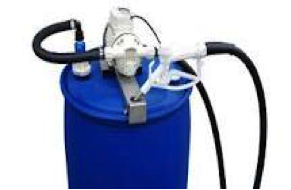 DEF is available in 2.5 gallon jugs, 55 gallon drums, 330 Gallon IBCs (totes), and bulk or squirt fill quantities. 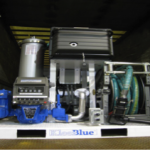 Howell Oil Company, Inc. has also joined forces with elite equipment manufactures to assist in offering Diesel Exhaust Fluid pumps and equipment systems which can be customized to meet your specific needs.